Recently, one set of MPL400 Small Biomass Pelletizer Machine was exported to South Africa in a move that promises to improve the wood pelleting industry in this country. This specific pellet plant comes with wheels for ease of mobility. 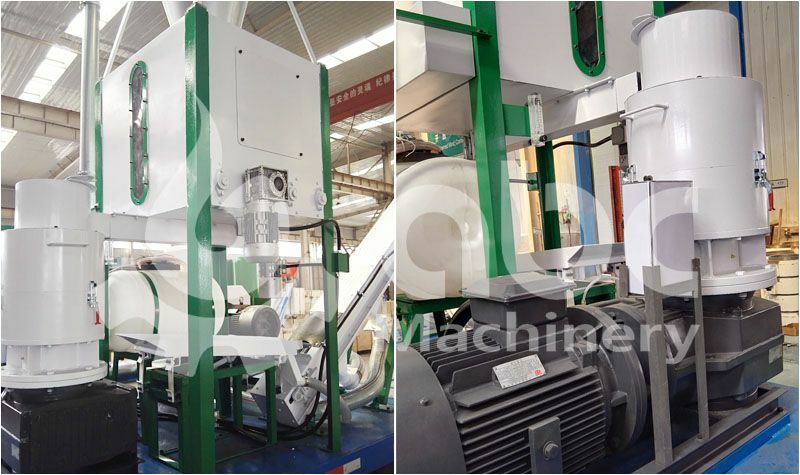 Though it is considered as a pelletizing machine fit for small small biomass pellets manufacturing needs, the wheels present a pleasant adds-on in this gradually evolving industry, offering the much-needed flexibility. 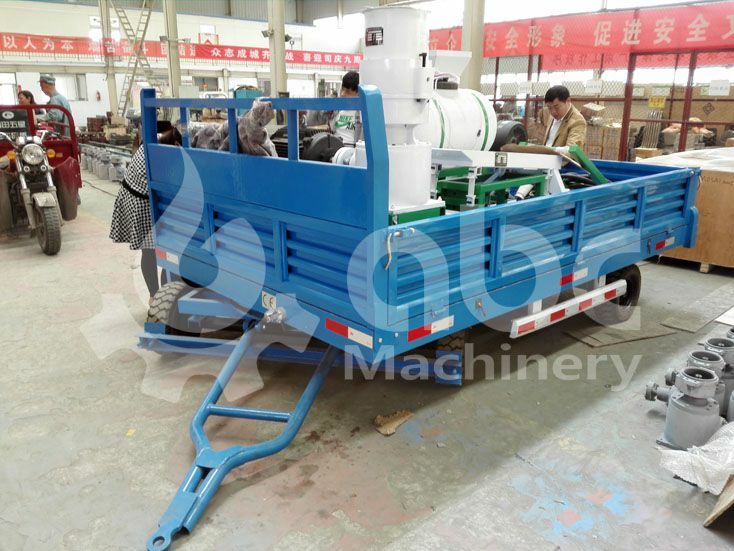 The pelletizing unit comes with a host of equipment, some of which include the foundation frame, the cyclone separator and the wood crusher. 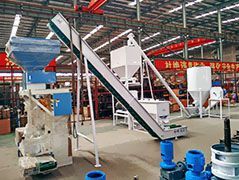 Additional equipments are the mixing and storage bin, the water tank, the screw feeder, the bucket conveyor, the ZLSP-300B pellet mill, the electric cabinet and the vibrating sieve. 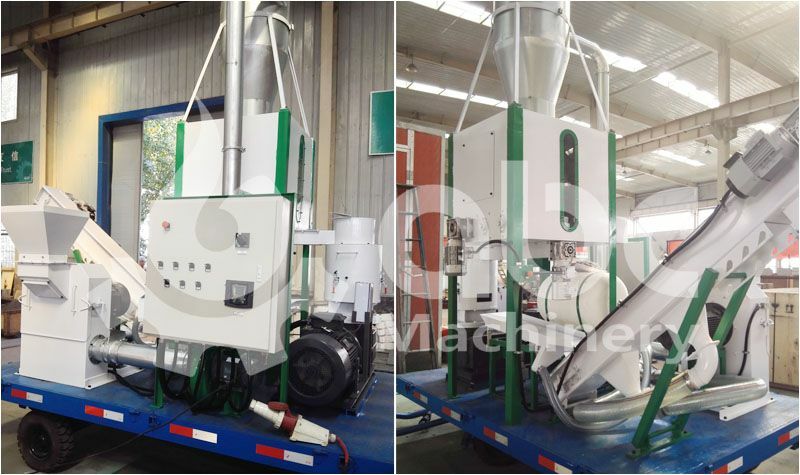 Just feel free to inquire about the small pelletizer machine price and other details. We are always at your service! 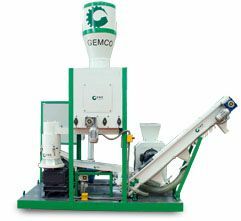 This MPL400 pellet plant is specially designed by GEMCO Pelletizer Machine Manufacturer for mini and small-scale pelltizing production. 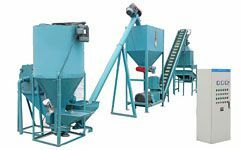 Before this plant was designed, there was a huge niche in regards to the production of pellet production as the large-scale pellet plant could not meet the high demands of pellets in the markets today. However, with this new biomass pelletising plant, small-scale producers will be able to tap into this gap and ensure there is a sustained supply of pellets the world over. As already pointed out, the wheels make this biomass pelletizer machine very easy to move around. The plant can be driven to any place that contains sufficient biomas materials. 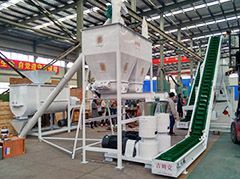 Aside from mobility, the mini pelletizing plant also has wider application that can process rice husks, straw, peanut shells, twigs and sawdust into bio-fuel pellets. Even better, the plant is capable of processing fodder materials into animal feed. With all these specifications, this small pellet plant could mark the next frontier in the pelletizing industry.